iOS 9 officially launched Wednesday, September 16 and in just over 2 and a half months adoption rate for the new iPhone OS has reached 70%. As of November 30 Apple has posted adoption rates being 70% of compatible devices visiting the app store. That’s up from 67% just two weeks earlier. 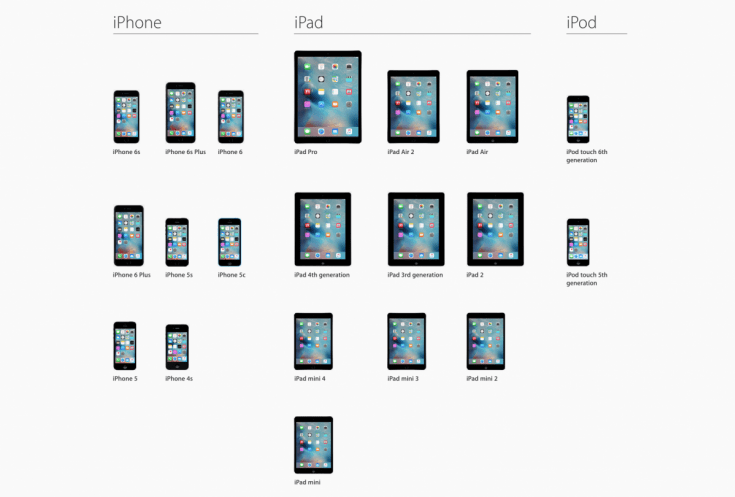 That isnt too bad at all given just how far back iOS 9 has gone to support devices from a previous generation, including the iPad 2. Previous Previous post: Credit Suisse Calls For Smaller iPhone To Help Sales.